Are Shape Ups Or EasyTones Better? The two main competitors when it comes to toning shoes are Reebok and Sketchers. But which ones are better? Some of the most popular searches on Viewpoints.com focus on toning shoes, so we know our users are interested in them. With the promise of a slimmer figure without hitting the gym, how could you not? 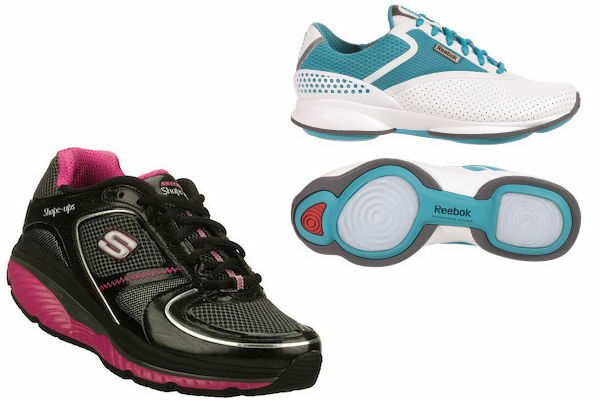 But do shoes like Skechers Shape Ups ($110.00) and Tone Ups ($109.98) really work? And are Shape Ups or EasyTones better? We decided to investigate. There’s nothing worse than trying to exercise when your headphones just won’t stay put. Viewpoints asks the pros for advice, and we share our ultimate workout headphone recommendation. Take a jog to your nearest running path or track in your gym, and it’s hard to find a naked ear in sight. We love exercising with our headphones, whether it helps drown out the terrible gym tunes or provides a soundtrack to our outdoor workout. So what makes for the best of the best for headphones for exercise? Cardio is an important part of any workout routine whether you’re looking to lose weight or just maintain fitness. That’s why when you walk into the gym you’re likely to be flooded by a vast variety of cardio machines. So which one do you go for, the elliptical, treadmill, or stair stepper? Bowflex answers this common question with a unique solution: the Bowflex TreadClimber. 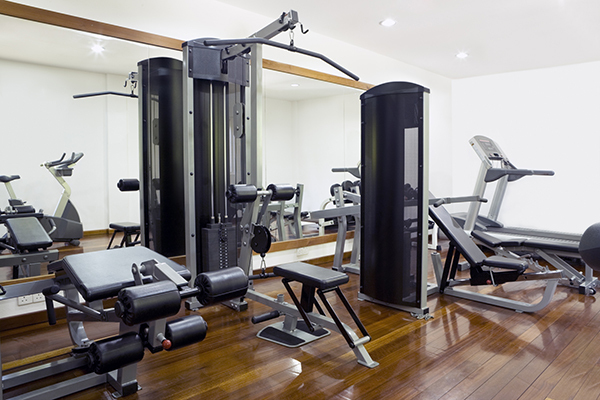 Gyms may seem pricey, but they have the best quality fitness equipment. You can get high-quality at home with Life Fitness Treadmills. It’s a New Year and there are weight loss resolutions and fitness goals and there are plenty of sales to choose from. But the dilemma with buying at-home workout equipment is usually in the cost. A gym membership may seem pricey, but gyms are also buying the top-quality equipment. You probably can’t afford gym quality at home, but some brands, like Life Fitness Treadmill, offer quality at-home models. At-home workouts can be done with equipment that costs you less than $200. Use a Bosu ball and weights to do at-home workouts and circuit training. 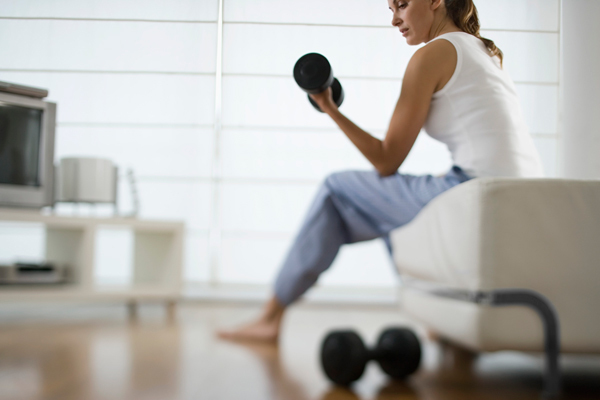 With New Year’s resolutions in full swing for 2014, everyone is looking for the most efficient and effective way to workout at home. If you’re on a budget, it can be challenging to find the right at-home fitness equipment that will help you reach your goals. But don’t worry; you can make it happen with just $200! VIDEO: Watch this video from MahoganyCurls to demonstrate how the Clarisonic gently exfoliates. It’s quite important to remove dead skin from the top layer of skin, but it’s also important to choose the right tools to protect your skin from aggressive abrasion. Dermabrasion brushes like the Clarisonic offer gentle scrubbing, but the expense might not be for everyone. Elliptical vs Treadmill: Which Is Better To Burn Those Holiday Calories? 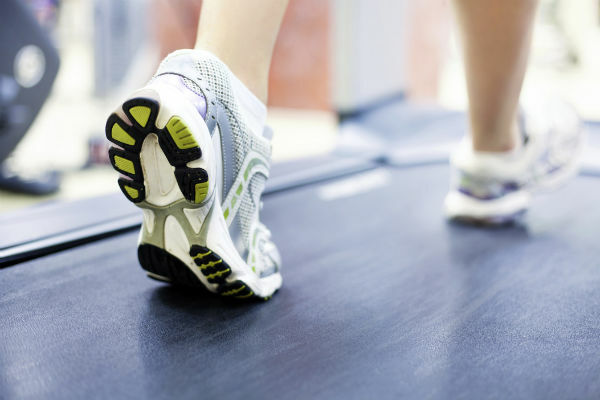 In the battle of elliptical vs treadmill, which is better to burn calories? It depends on your fitness goals. While holiday parties promise plenty of goodies, it’s not too early to think about how we’re going to get back into shape. With New Year’s resolutions coming up, many people are looking to get back into shape and wonder what is the most effective form of cardio to help them get to their goal. 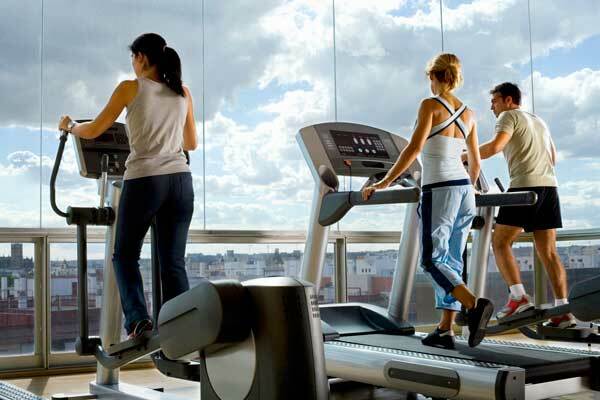 The two most popular forms of cardio in health clubs today are the elliptical machine and treadmill. When looking at elliptical vs treadmill, both have similar movements and can almost burn the equal amount of calories, but which one is actually the best choice? 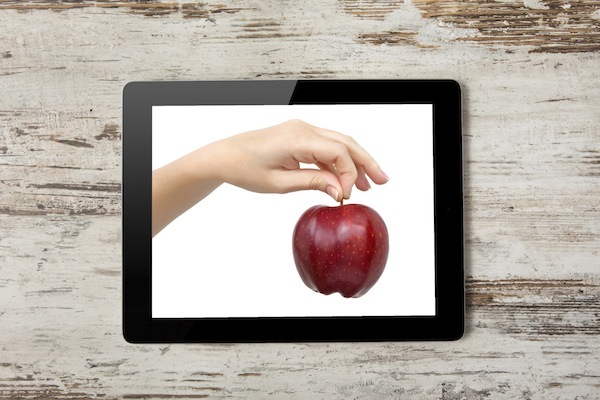 What Is The Best Free Weight Loss App? 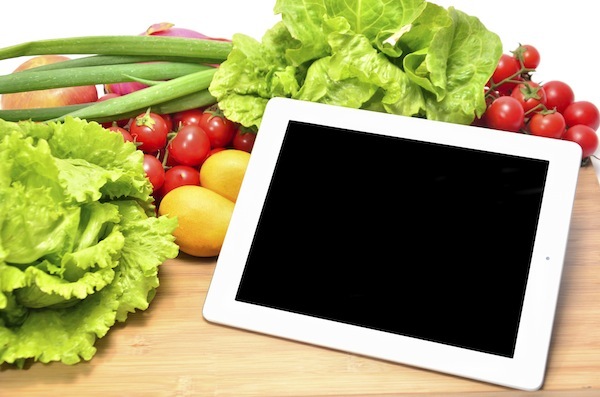 Weight loss apps for phones and tablets are gaining popularity as a cheaper weight loss program than Jenny Craig or Weight Watchers. But which one is the best? I might be far from done, but I don’t think I would have lost the weight I have if I hadn’t used weight loss apps. Yes, apps. Plural. I’ve serially jumped from app to app over the last two and a half years and used the corresponding websites. So what is the best free weight loss app out there? I’m going to go through the four that I’ve used, compatible with both Android and iPhone, to try and answer that very question. Both Jenny Craig and Weight Watchers offer online program options, which are supposed to be more convenient for those who are self-motivators. But are they really? Is one better than the other? Let’s find out. I’ve never technically joined a diet program, mostly because I cannot afford it. I prefer to stick with free websites and corresponding apps that let me track my progress, calorie intake and expenditures. But Jenny Craig and Weight Watchers are now providing these services, too, but with a fee of course. More convenient than going in for a meeting or consultation, is Jenny Craig or Weight Watchers Online the better option? While you can find great deals on second-hand fitness equipment, make sure you’re not getting out-of-date stuff, like the Power House Gym. 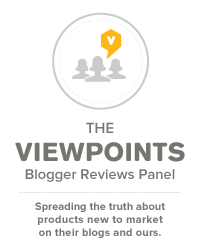 At Viewpoints sometimes we see people researching for products that are discontinued or not for sale anymore. Maybe they saw this item on eBay or at a garage sale and they want to do a little research before buying it. Maybe they heard rave reviews from a friend or family member, and want to know more. Fitness equipment often falls into this category. There’s a thriving market for second-hand fitness equipment, and often the products last longer than the original buyer needs them. When a product isn’t manufactured anymore, we still want to help consumers make the best decision when buying used equipment, or looking for the next best replacement.